Own your piece of paradise. 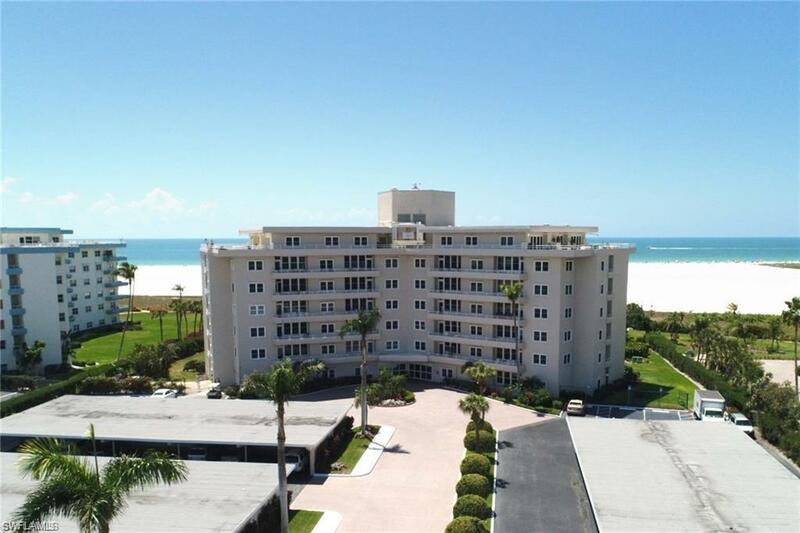 Enjoy beautiful sunsets and spectacular views of Marco's famous crescent beach from your private balcony. 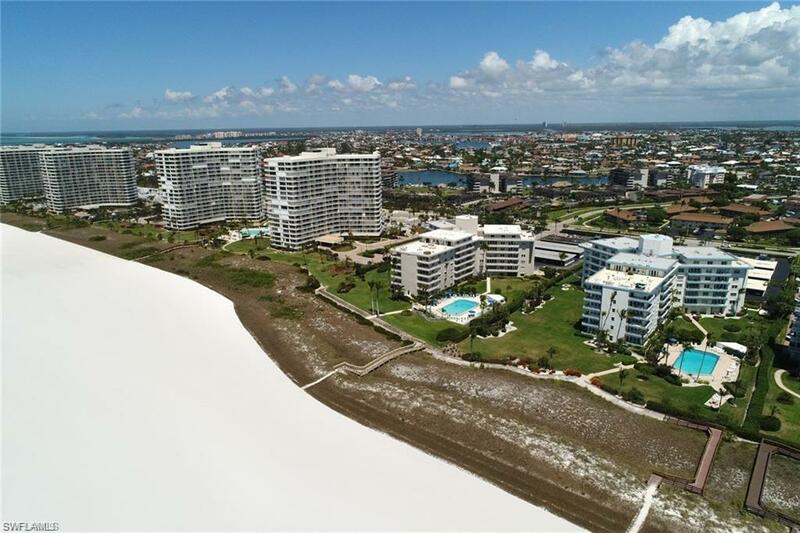 This condo features a spectacular view of the world famous Tigertail Beach. The oversized bedroom features stunning views of the ocean. 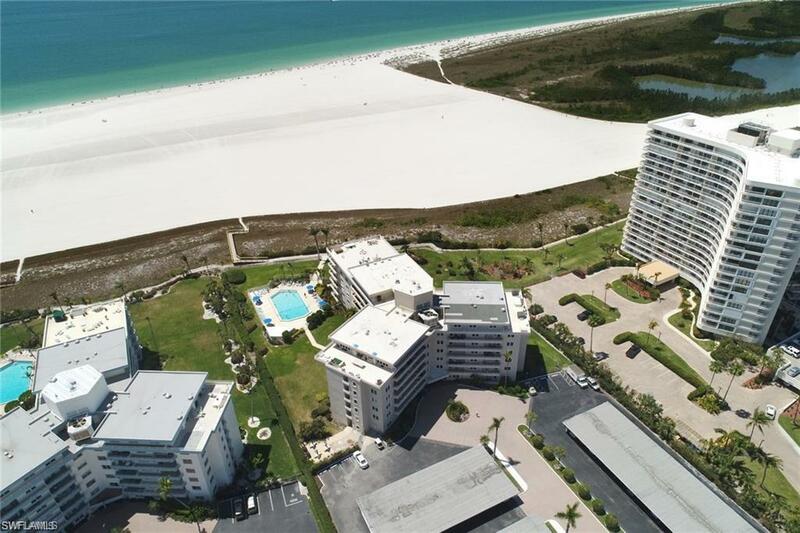 The building amenities include the largest resort style community pool in the area with beach and Gulf views, direct access to beach, covered parking, plus a garden and grilling area. 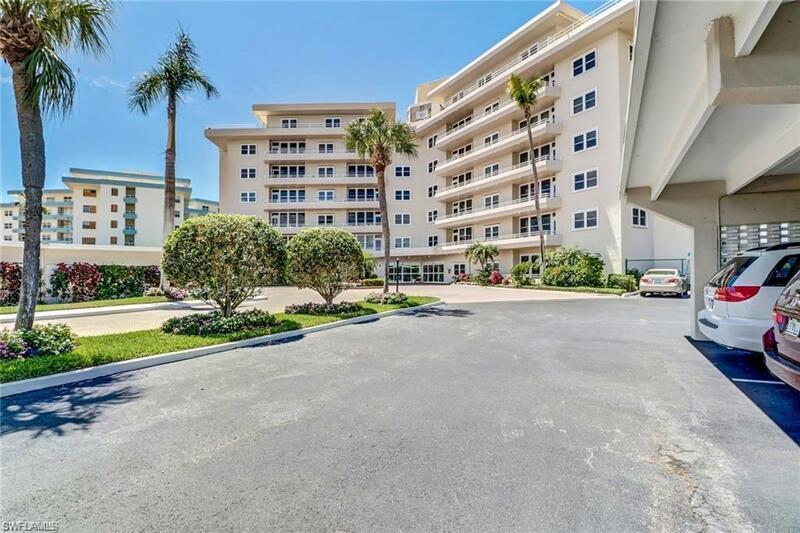 The Sunset House North has recently updated the lobby, hallways and recreation room. When you leave the building you can go for quick walk to enjoy Marco Islands best restaurants and shopping. Brand new high impact windows were recently installed in the entire unit. A brand new Central Air Conditioner was installed in November 2018.